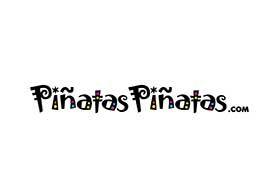 www.pinataspinatas.com is the home of fun, unique, beautifully handcrafted, Irish made pinatas. There is a huge range to choose from on the website and all your favourite characters such as Angry birds, Peppa Pig, Minions, Superman and Minnie Mouse are there. 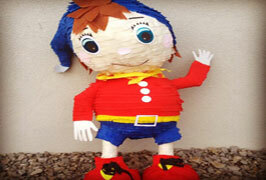 Pinatas Pinatas will also customise any pinata you wish to compliment your party theme. 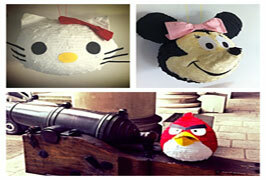 Any shape or design can be brought to life, pinata style!! 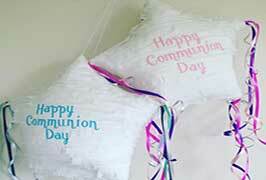 Why not consider getting a personalised pinata? 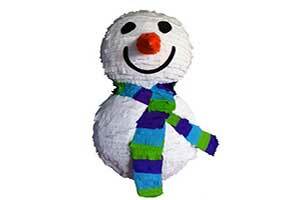 the footballer pinata with your little boys age and name on the back? A fairy with the same hair colour as your little girl and picture on her wand? a shark ‘eating’ a number, the age of the birthday boy/girl? A cupcake with a name spelled out on the icing? 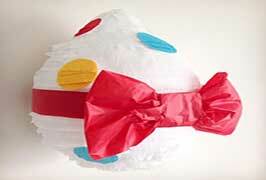 Pinatas make a wonderful party piece that every child will go home talking about the fun they had. With prices starting at €15 there is a design for everybody. 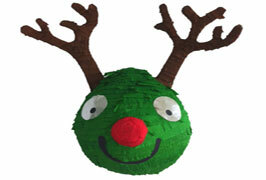 All of the pinatas are made from 70% recycled paper. 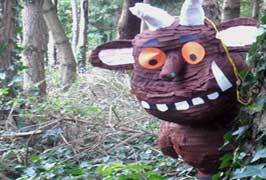 As seen on the Late Late Toy Show, The Ray Foley Show, Next Weeks News and RTE Nationwide.